You’ve decided you want to travel more this year (good on you), but you’re struggling to choose your next destination. Surely there’s an easier way than trawling through endless travel mags and guidebooks for the answers, right? That’s where our ultimate month-by-month travel guide comes in: your easily digestible list of places to visit, things to experience, and amazing weather in Vietnam. Do you have a week in Vietnam and do not know where to go? All eyes on June this time around! The Vietnam summer is fast approaching. Whether you want to take part in water sports or trekking through the forest. Here’s your guide for where to travel in June. Sapa is always beautiful in four-seasons. Sapa has a majestic, dreaming and romantic beauty. 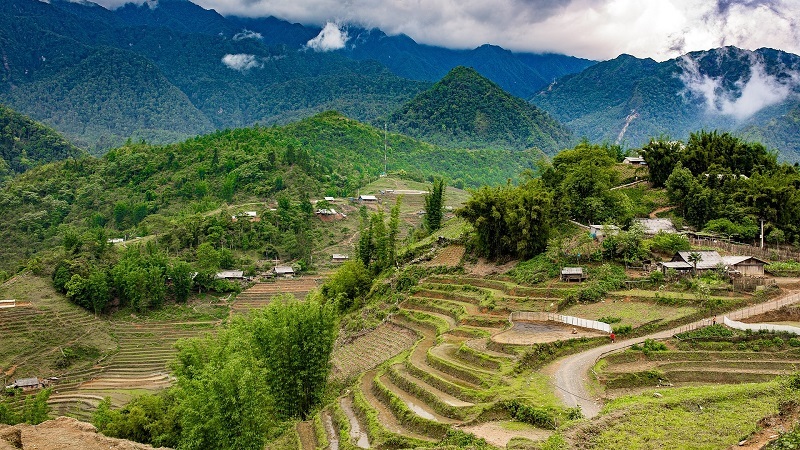 Spend your Vietnam tour in Sapa, you not only have a chance to enjoy the fresh air of a region of the northwest but also visit the old French villas, 100m high Silver waterfall, learn the life of H ‘Mong people in Cat Cat Village. Especially, you can take part in the “Love market” on Saturday and climb the “Heaven Gate”, “Cloud Yard” to record the images of Sapa town engulfed in fog. Sapa hotel price is not expensive. However, to enjoy the fully Vietnam tour in June, visitors should choose the 3 or 4-star hotels. The weather in June is hot in Vietnam, but in Sapa, it is still cool and choosing Sapa, visitors never regret. There are also many yellow terraced rice fields in Sapa in June. Seeing yellow terraced rice fields from high points brings tourists much emotion. If you are a fan of the majestic terraced fields, this is the destination for you. Mu Cang Chai is one of the districts of Yen Bai province. It has been famous for its immense terraced rice fields since long time ago. 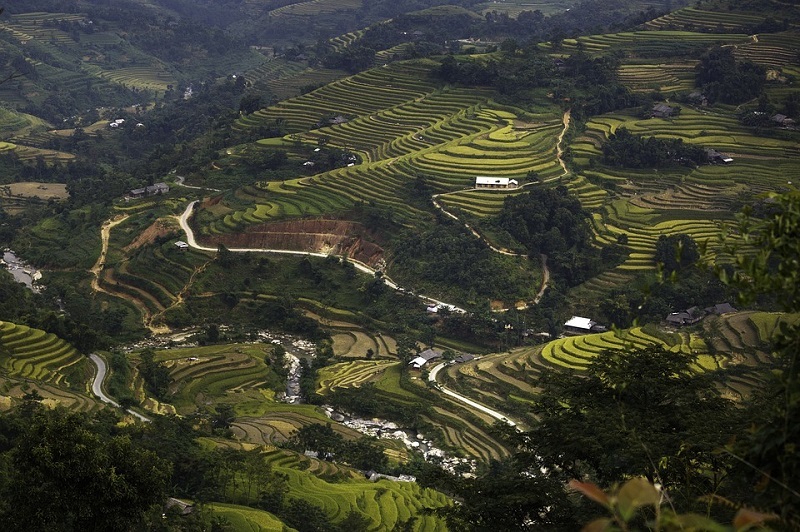 Immense terraced rice fields in Mu Cang Chai were ranked national scenic beauty. Tourists often learned about the beauty of Mu Cang Chai in the green or yellow rice season. However, there is a very beautiful season called pouring water season. Halong Bay is not only one of the World Heritage Sites but also the jewel of Vietnam tourist sites. Your Vietnam tour in June is certainly an exciting memory with the majestic bay and mysterious caves. 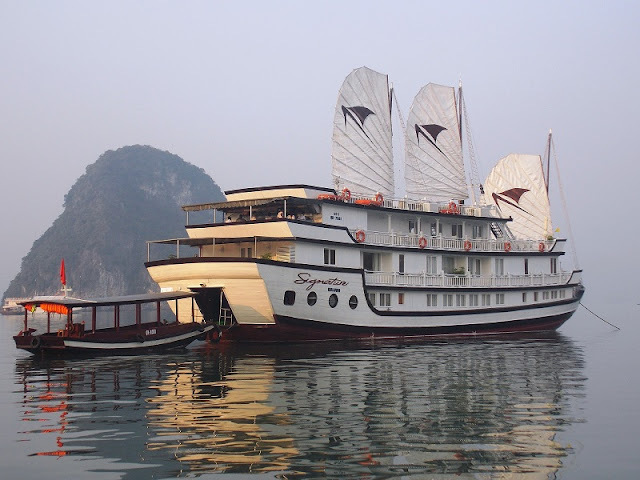 Your Vietnam tour will be more unforgettable with one or two night on a cruise. Nothing can compare with the comfortable feeling and relaxation when your family enjoys the delicious seafood cooked and served by the skillful cooks while seeing the most beautiful and romantic natural sites in the world. You also have a chance to swim in the emerald green waters and discover the dreaming extraordinary landscape. Visitors also can move from Halong Bay to Cat Ba Island by high-speed boat. Cat Ba is an island connected to Halong Bay to create many sea caves on fascinating visitors. Visiting Cat Ba, visitors will enjoy the fresh air to assimilate themselves into the beautiful nature. The ancient coastal town of Hoi An is known for its Chinese temples, Japanese-design bridges, pagodas, old canal, and French colonial houses that reflect a perfect blend of the eastern & the western influence. Those planning to spend a summer in Vietnam must visit Hoi An for its scarcely crowded beaches and quaint cafes by the river. 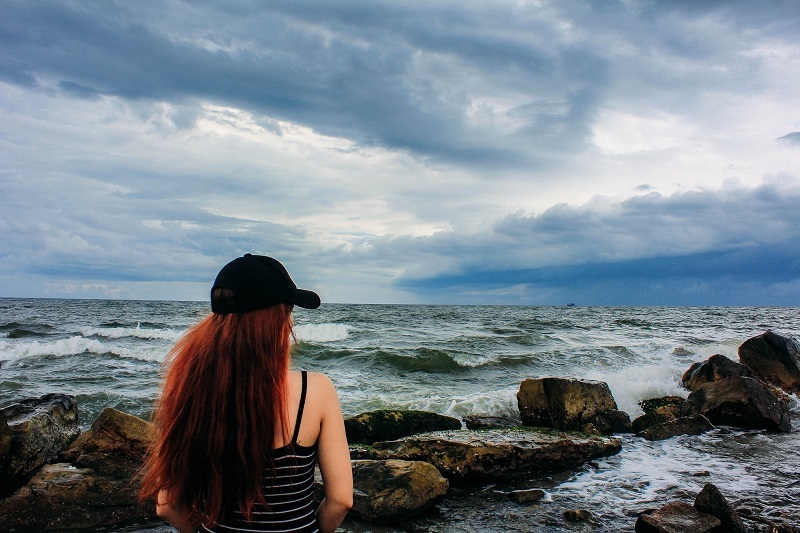 Located in the Gulf of Thailand, Phu Quoc has been famous for its extraordinary beauty as well as being an attractive tourist place for a long time. Phu Quoc is the largest island of Vietnam in 22 populations of small islands located in the Gulf of Thailand, formed Phu Quoc island district under Kien Giang province. Phu Quoc is called by the Chinese to set up settlements, which means “land rich”. Phu Quoc is outstanding with the exotic fishing villages and the unspoiled white-sand beaches. 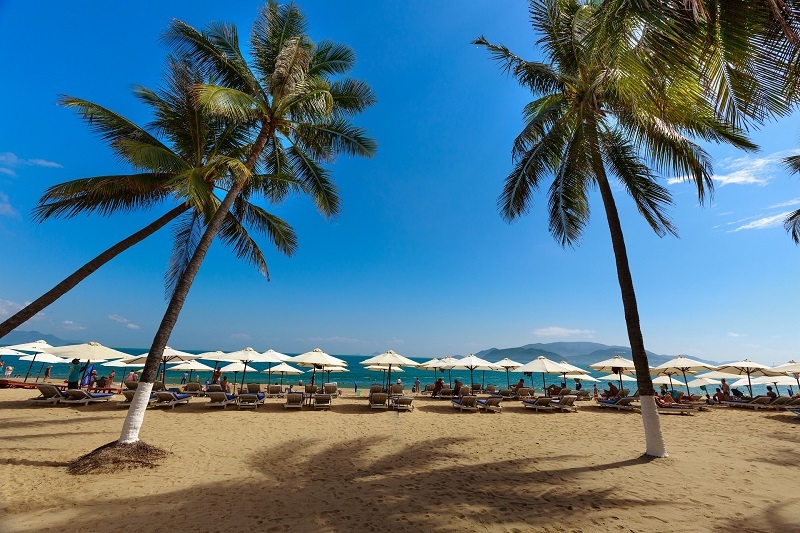 Nha Trang is renowned for its crescent-shaped coastline, pristine beaches, and turquoise bay. The bay is dotted with small islands and is surrounded by an array of hills. Those visiting this part of Vietnam in summer can also enjoy windsurfing, parasailing, undersea walking, and flyboarding. Still contemplating whether or not to visit Vietnam in June? Trust us! Visit the abovementioned places in Vietnam and we assure you that your summer vacation will be every bit of what you hoped it to be. What do you know about Ha Giang? Is Hoi An the Vietnam's new foodie capital? If you have one day in Hoi An ancient town? Ninh Binh where to go if only in one day? How is the summer morning of Hanoians? 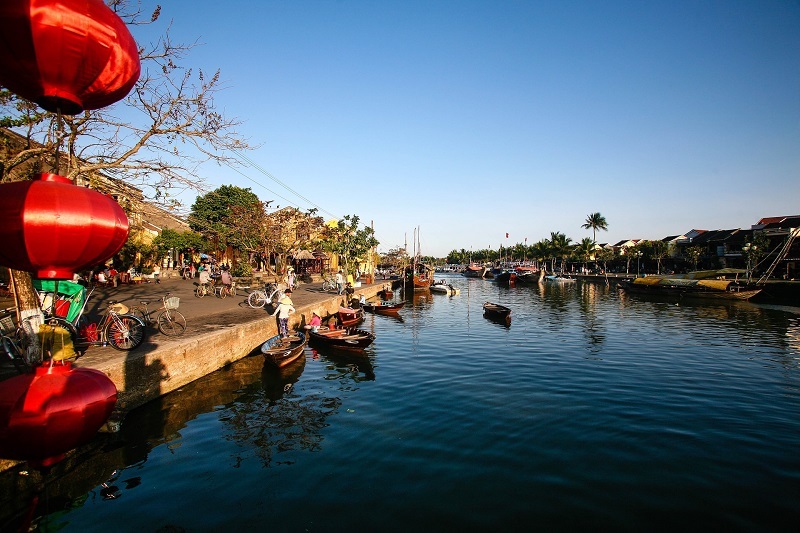 When To Travel Hoi An Ancient Town? What to Eat in Hanoi Vietnam in The Breakfast?